When online registration closes, spots may be available if another participants drops out, or extra participants are needed in a specific category. Would you like to try to find a ride from the airport or do you have a rental car and could give a ride to someone? 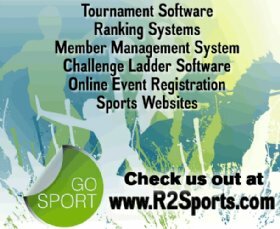 Copyright ©2013 R2 Sports Virtual Tournament Bracket Pro All rights reserved.